What are Speech and Sound Disorders? Speech-Sound Disorders (SSD) include articulation disorders, in which a child has trouble physically producing a sound or sounds, and phonological disorders (also known as phonological process disorders), in which the child produces set patterns of sound errors. There are established ages for every sound that state when most children should say that sound correctly. Mistakes are expected before that age as the child learns the sounds. But if a child still cannot correctly produce the sound(s) after that age, a speech sound disorder may be present. Sound substitutions or deletions related to a dialect or accent are not considered to be speech sound disorders. By age five, most of a child’s speech should be understood, and by age eight, children should be able to say all sounds correctly. The causes of SSD are often unknown. These disorders may occur in children with developmental disorders like autism, neurological disorders like cerebral palsy, or genetic disorders like Down syndrome. Young children who have frequent ear infections that affect hearing are at an increased risk of having speech-sound disorders. Speech sound disorders may be mild and affect the production of only one or two sounds, or there may be so many errors that speech is not understandable. There are several different types of errors in SSD: substitutions, deletions, additions, and distortions. Examples of articulation errors include substituting one sound for another (e.g., saying wed for red), or leaving out sounds (e.g., nana instead of banana). Another type of articulation disorder is the distortion of the “s” sound, also known as a lisp. The Speech-Language Pathologist (SLP) usually gives a formal test to check the child’s ability to say all sounds in different contexts. He will often test language skills as well, to look at overall communication abilities. He may assess the strength and coordination of speech muscles to be sure that sound errors are not caused by muscle weakness. He may also screen hearing if that has not been done recently. When treating articulation disorders, the SLP may show the child how to place and move the tongue and lips to produce sounds, and have the child imitate him. The child will practice saying the sounds in different words, and different positions in words (beginning, middle or end); eventually, practice includes phrases, sentences, and conversation. The SLP will provide feedback and teach the child to recognize when she has produced the word correctly. 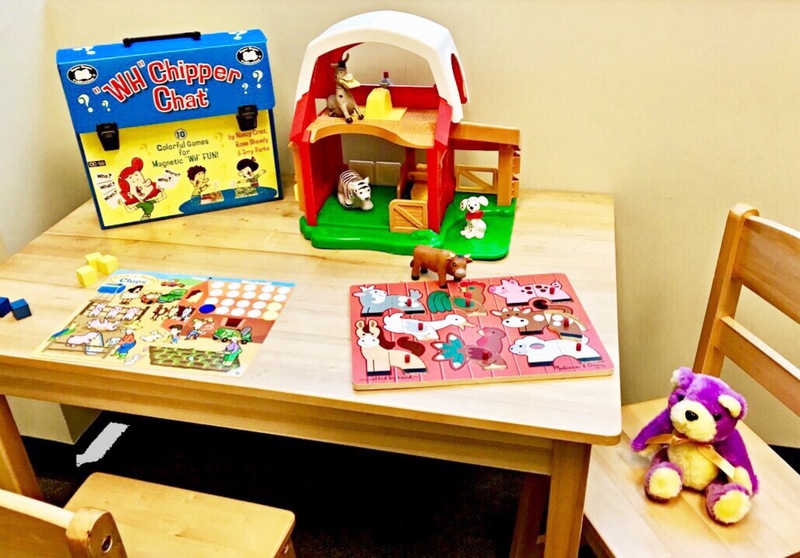 The SLP will provide a home program of speech tasks for the child to practice outside of therapy and will educate the family about how to help the child.